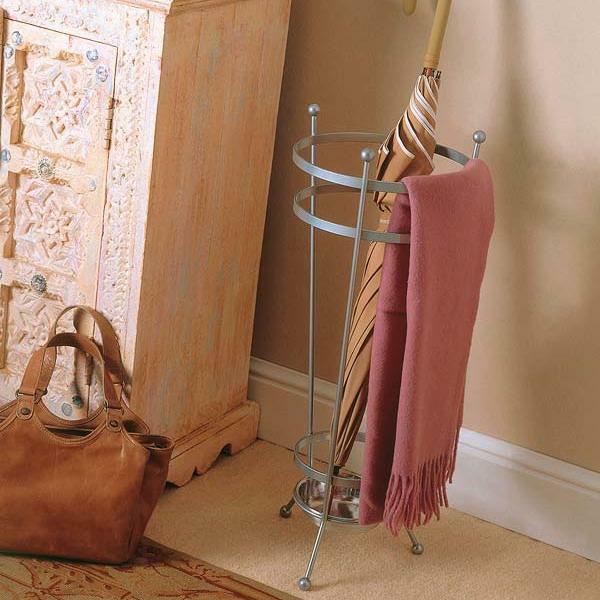 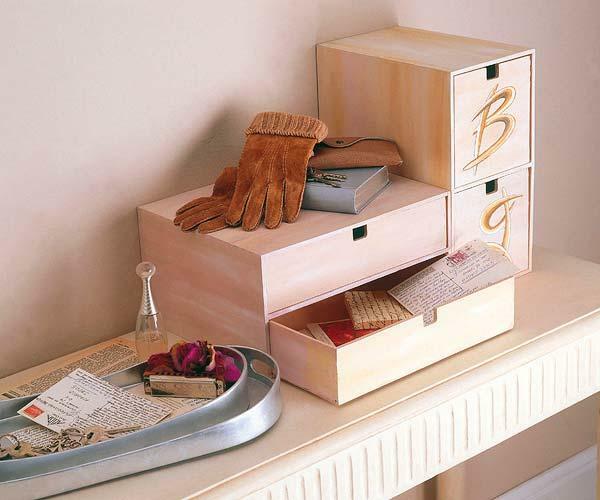 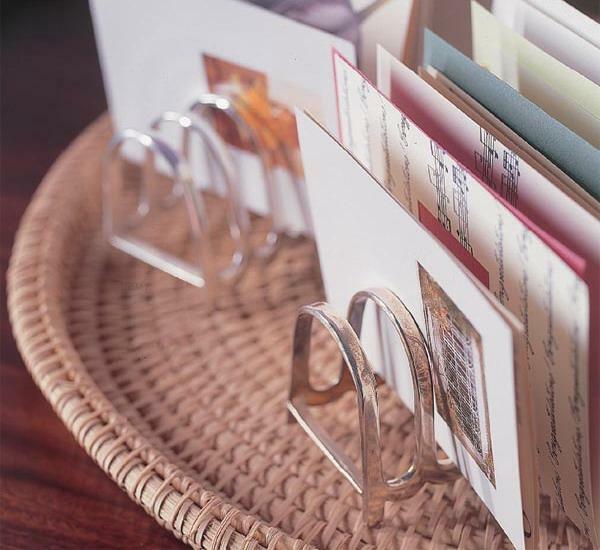 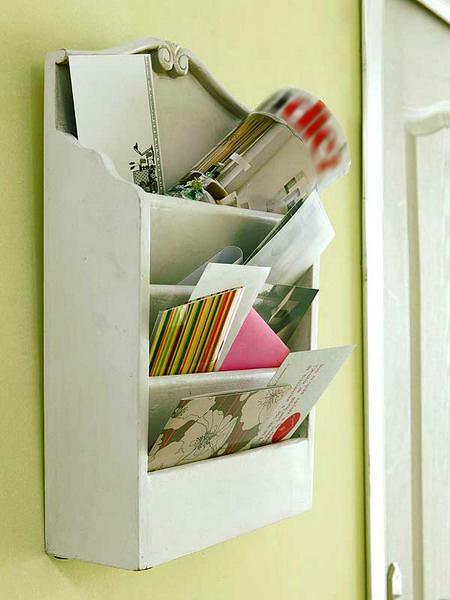 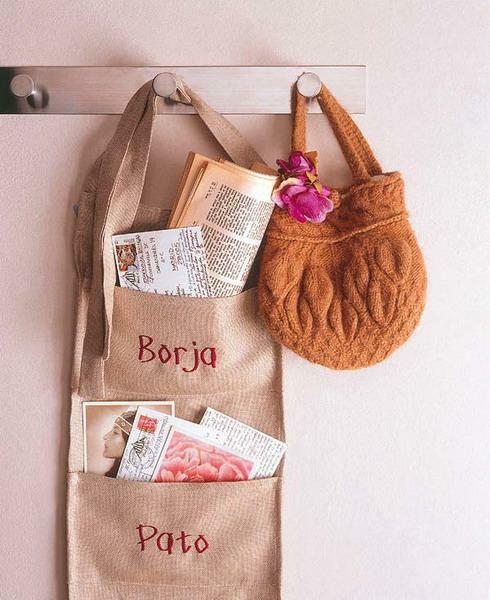 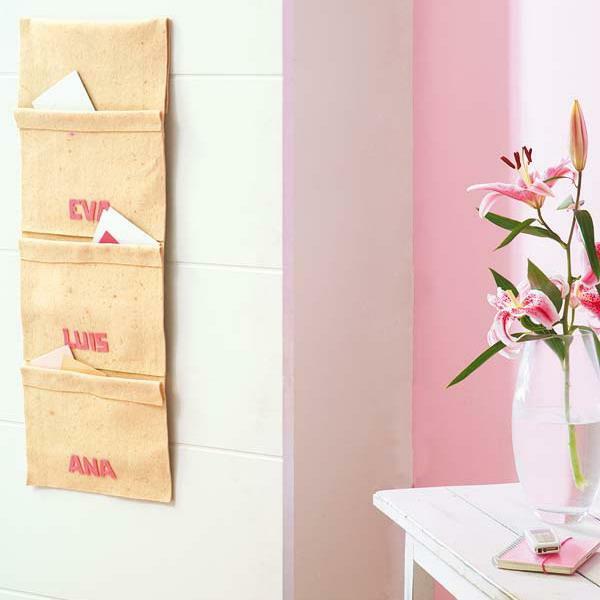 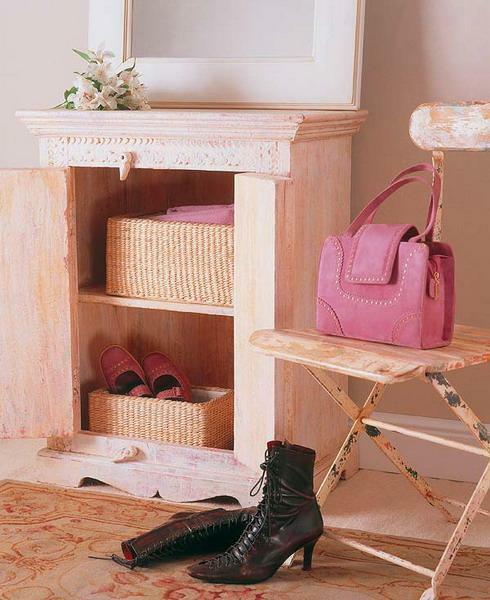 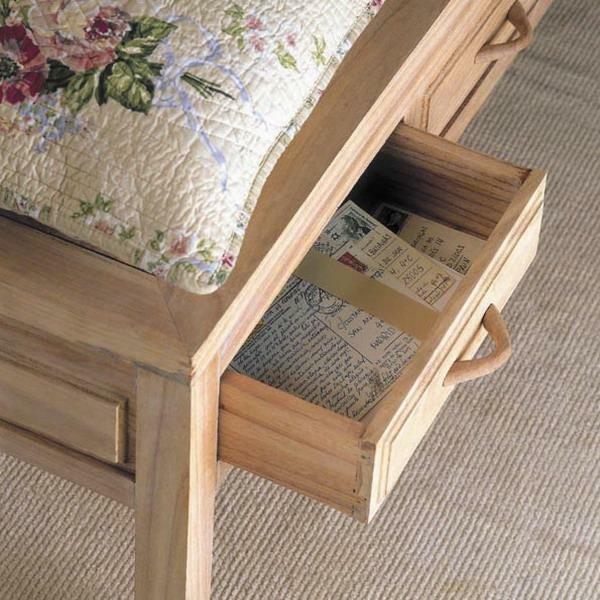 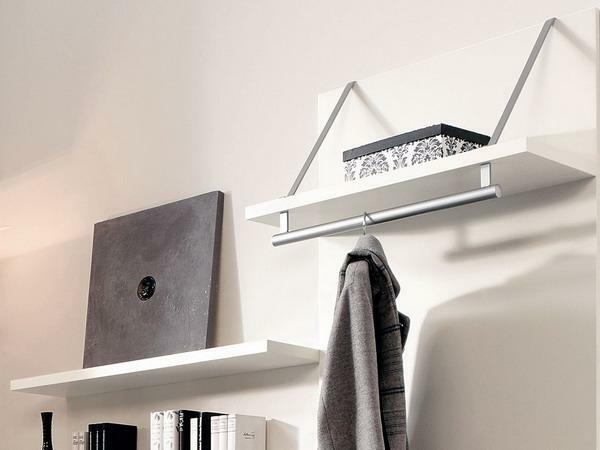 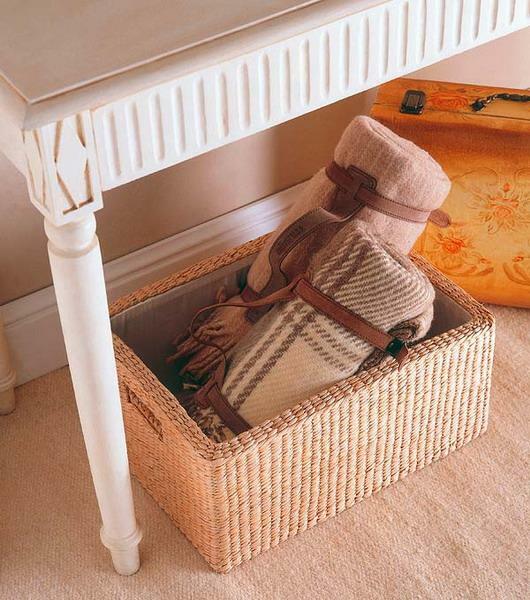 Entryway designs require good storage and organization. 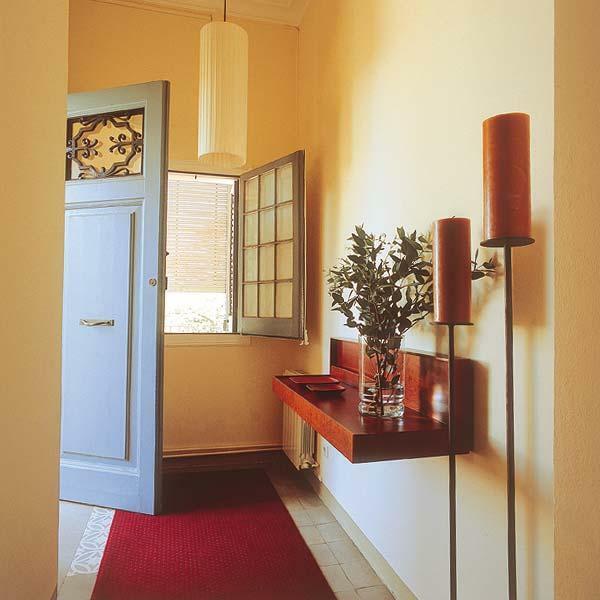 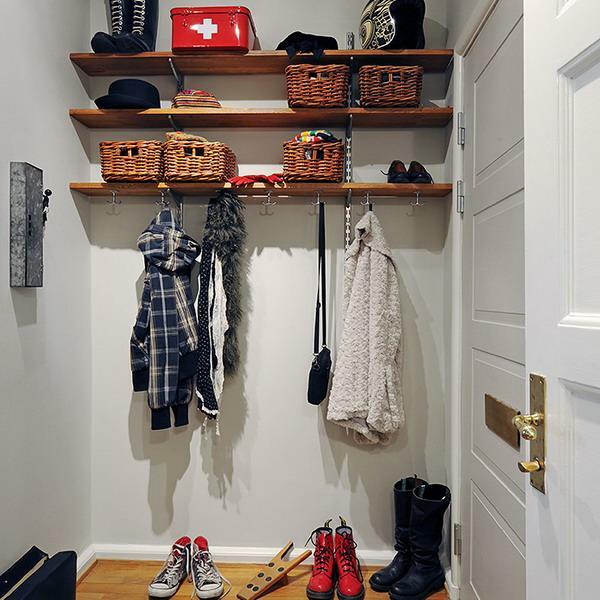 A large foyer or entryway room with lots of storage space or a small portion of a hallway in a tiny apartment look beautiful and inviting when the space is well organized and free of clutter. 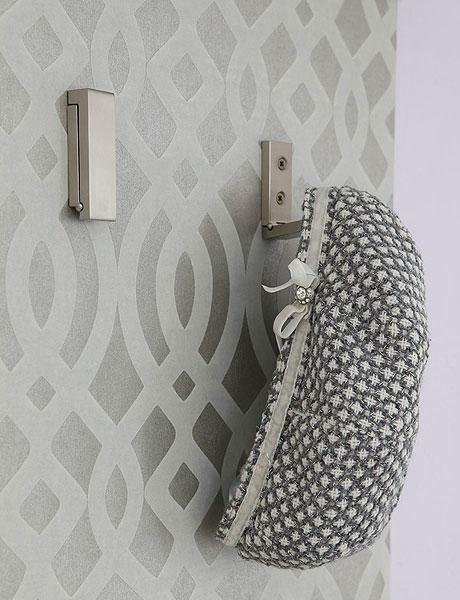 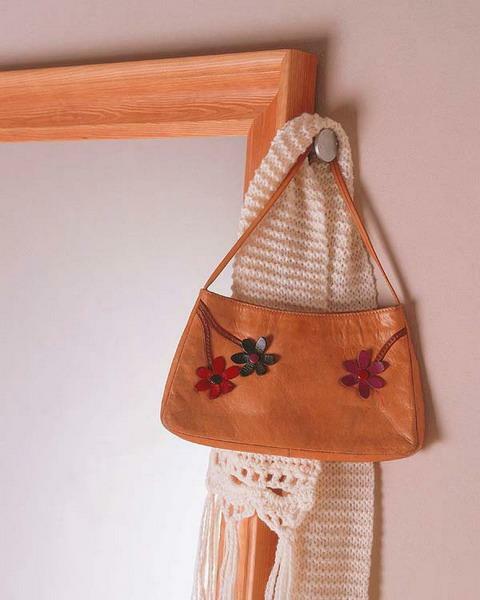 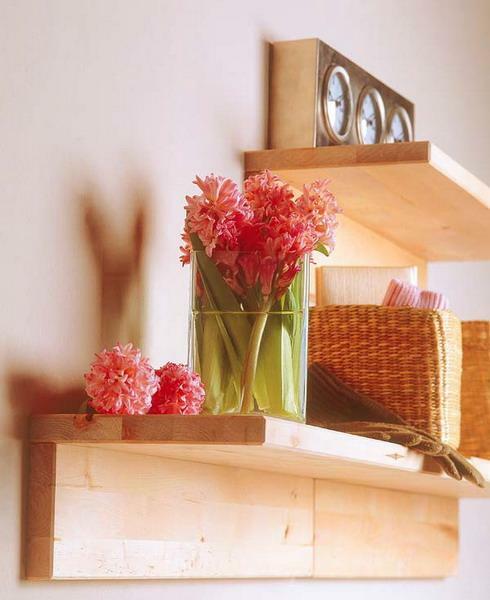 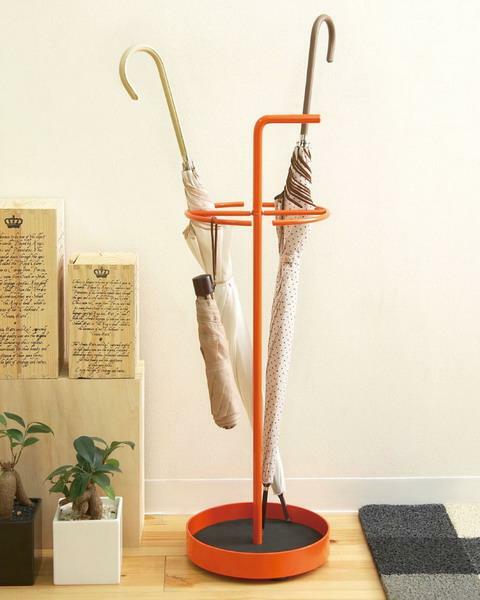 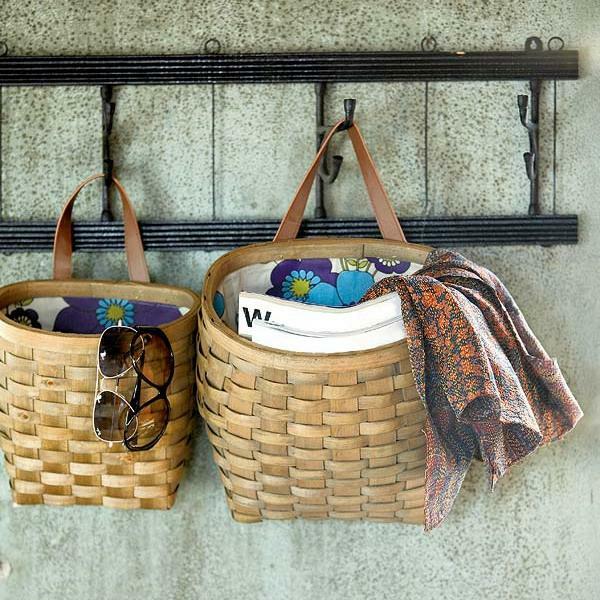 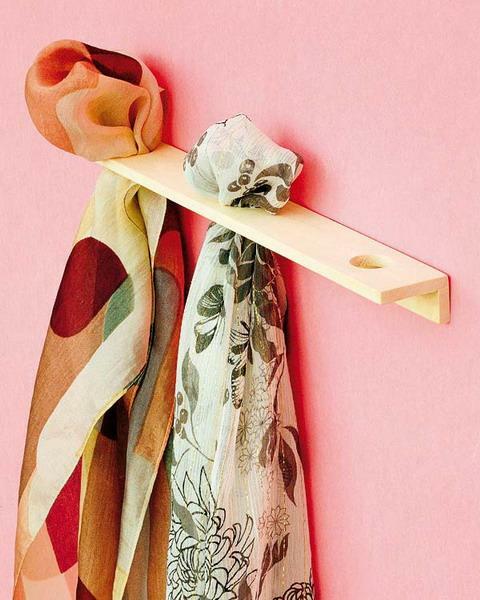 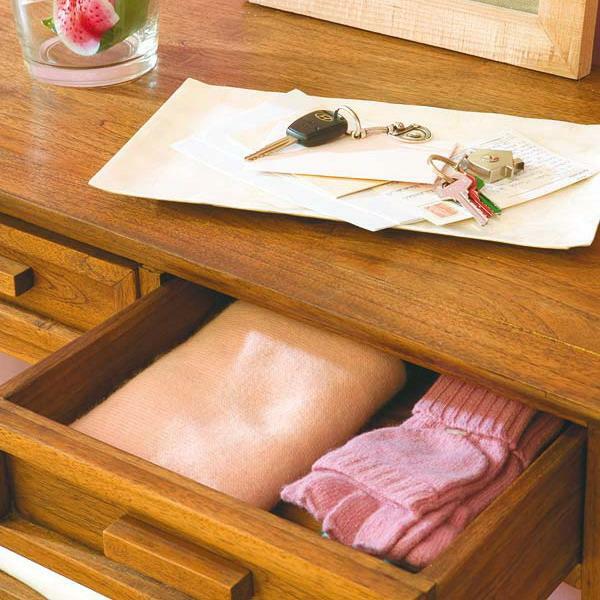 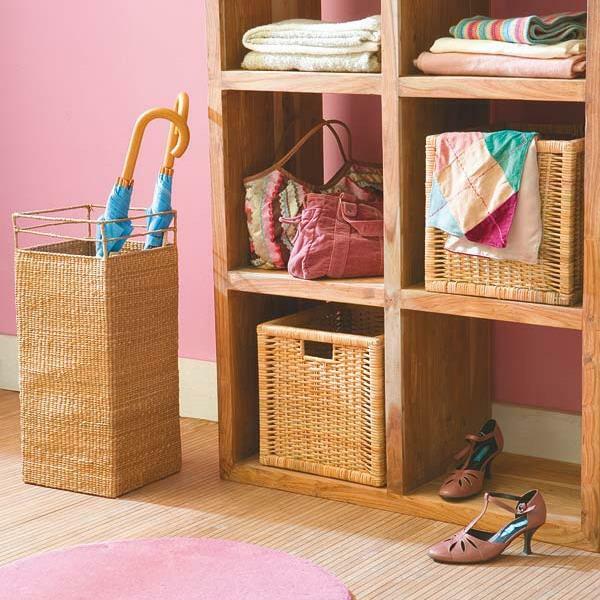 Lushome shares a few home staging tips for entryway storage spaces and home organization.